Data visualization is crucial in understanding data and identifying hidden connections that matter. 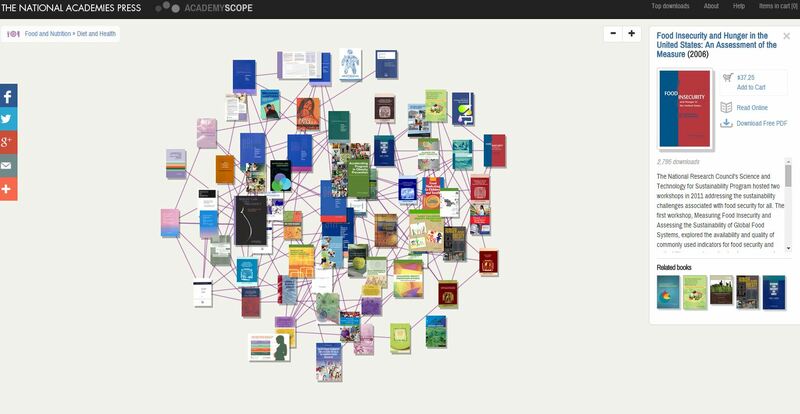 Below are 5 TED talks on data visualization you don’t want to… Read More »5 Must-See TED Talks on Data Visualization! 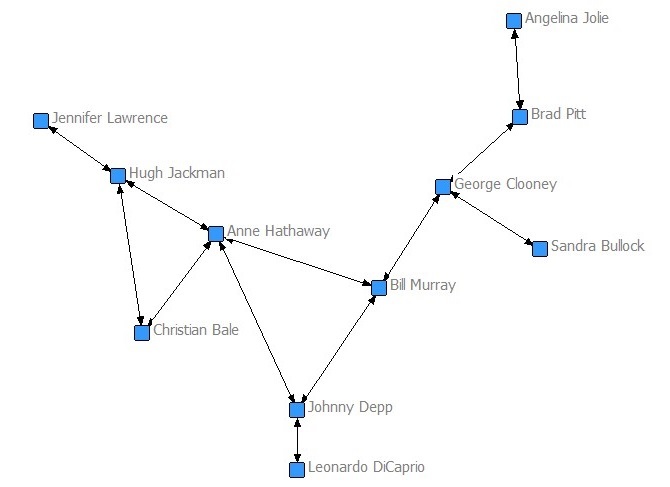 For the past two years, I have been working on ways to do precisely this, by using social network analysis and theory as a way to study literary texts. 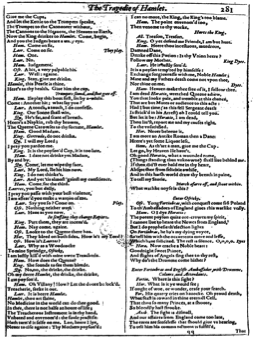 I’ve examined Shakespeare’s plays to demonstrate how network visualization is a digital humanities method that can “explore” and “negotiate” the space between text and performance in the study of drama, to borrow terms from the Shakespeare critic Robert Weimann. 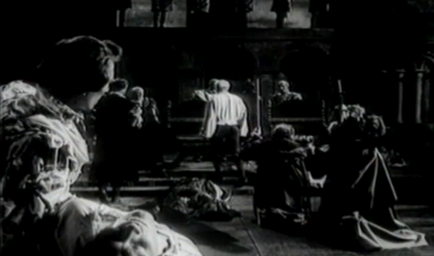 In this approach, digital techniques serve as a way to link traditionally different modes of reading and literary criticism, such as, in the case of Shakespeare, the literary text and theatrical performance. 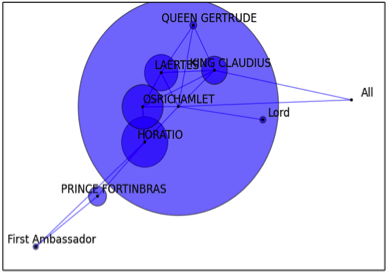 The networks developed in this project use the language of Shakespearean plays to trace the relationships between characters in space, in effect, translating the literary text into a web of spatial relations, which are difficult to perceive solely in the act of reading. 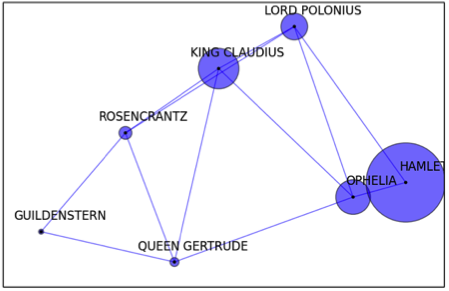 The network visualizations map out the connections between every character in all of Shakespeare’s thirty-seven plays at different scales – from the entire play to the individual scene to the line – by counting how much a character speaks (the size of the node), whom they speak to (the edges between the nodes), and how frequently characters interact (the distance between the nodes).